As a collective group, the executive committee have decided to anchor our attention this year on long term activities with a focus on sustainability. 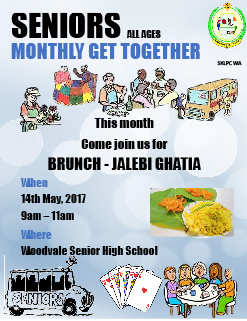 The first of these events is the Seniors Monthly Get Together which kicks off on 14th May 2017. Click to view full details.